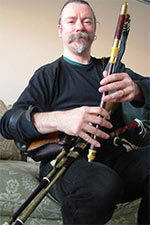 The Celtic College workshops teach you new skills and hone the skills you have. Pick up valuable tips that will improve your playing — and maybe learn a new tune or two. The workshops will run from 10:00am to 11:30am on Saturday, July 8 2017, at the Almonte Old Town Hall. Registration is $25. Using the guitar to back up fiddle, whistle and other single-note melody instruments. We’ll work with standard and altered turnings, different rhythms and other ideas. For beginner to intermediate guitarists. 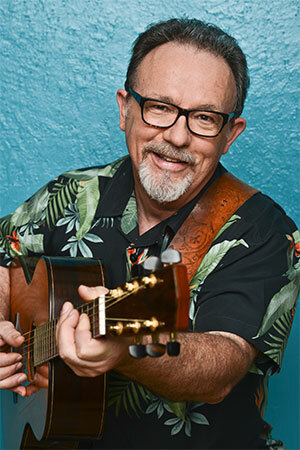 Arthur is a pillar of the Ottawa folk music community and a fine musician who can teach you a thing or two about guitar accompaniment (and so much more)! You’ll learn the basics of the bodhran, including holding the tipper, and basic jig and reel patterns. Graham will demonstrate different playing styles, how the bodhran player interact with a session (etiquette and how to fit in). Graham has lived most of his life in the Ottawa area, plays sessions across the country, and played his first solo show (on mandolin) at Celtfest last year. You should have knowledge of the instrument, including how to play in the keys of D and G, and should have a few tunes under your belt. If you want to learn a few new tunes and be sure you’re on the right path in terms of technique, this is the workshop for you! Anna is a fine East Coast fiddler from Antigonish, NS – and she has moved to Ottawa, becoming a local treasure. 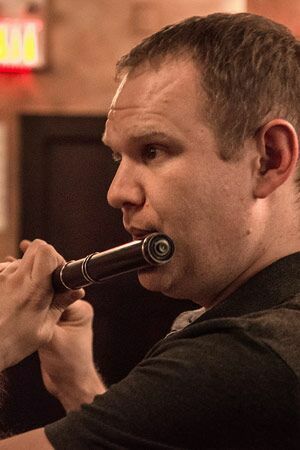 Fancy trying the Tin whistle ? This easy and fun workshop tales you through the first stages of learning to play, how to hold it, how to make a good sound and how to start to play like a pro …. with the didly bits! 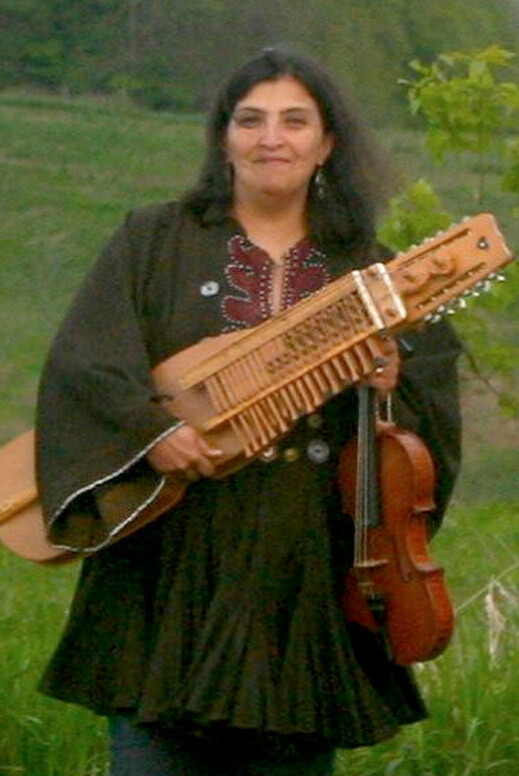 Steafan is a multi-instrumentalist and is in high demand around the world. So you play a bit and have a bunch of great tunes. How do you get to the next stage? The workshop will take you through techniques including, how to get the most out of your bow and bowing hand, how to execute those beautiful rolls and other ornaments that make this music so great. 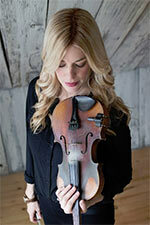 Saskia is a great fiddle teacher with a solid classical background.